Access ALL online training here. You will be directed to the JC ACADEMY to log in there. 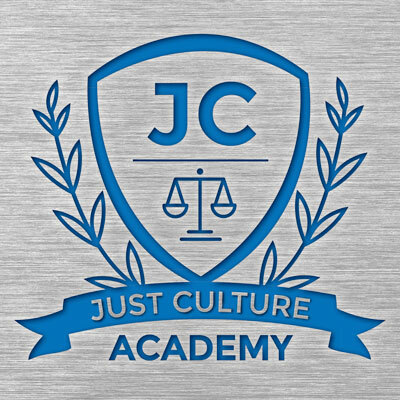 Includes pre-course training for live Just Culture Certification Course attendees and additional online courses in various categories. Access your store account only. Use this login to purchase training and tools and to view your previous purchase details or receipts. If you would like to create a new account to purchase training and tools from our store, use the form below.